The reasons are complicated and linked to Indiana’s poor health measures including smoking, chronic disease and poverty. 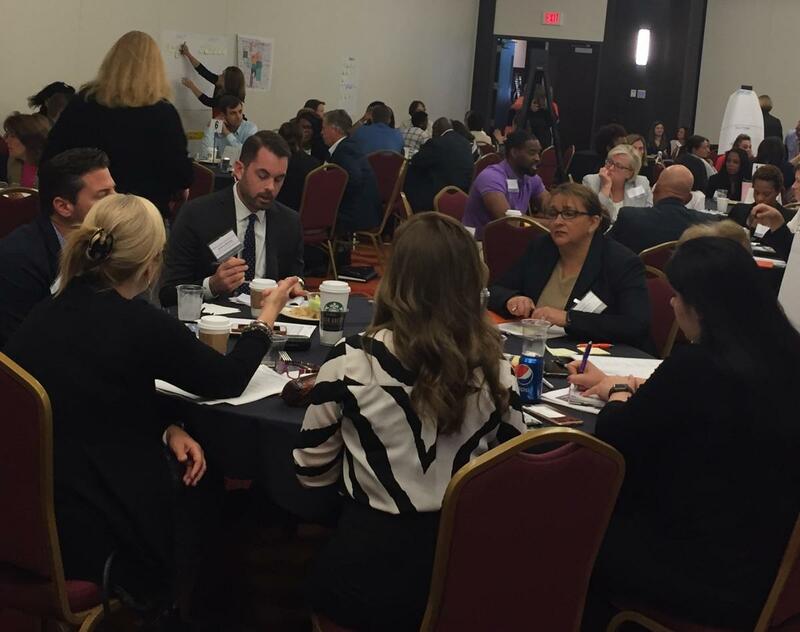 Community Health Network's Dr. Indy Lane spoke at the summit in Indianapolis. She says many mothers in Indiana do not get the recommended prenatal care. "Because they have a lot of other obligations that at time seem like more of a priority," Lane says. "They don’t realize the impact it’s having on their pregnancy because they are just trying to get through the day." African American infants in Indiana are twice as likely to die than white infants. Counties with the highest rates of infant mortality are in northern and central Indiana. Rep. Cindy Kirchhofer (R-Beech Grove) says access to care is one piece of the puzzle. "Making sure that we have ancillary support, not only physicians but other treatment providers for wrap around services to make sure mom gets the support she needs," says Kirchhofer. Other factors that influence infant mortality are unsafe sleep practices and premature births. Areas where Indiana has improved include breastfeeding rates and reduced smoking during pregnancy. 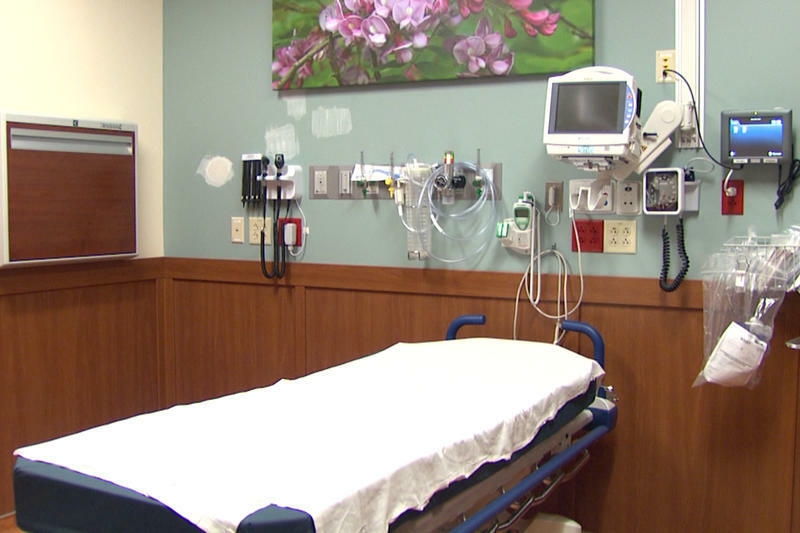 Indiana needs more nurses in primary care settings. Community Health Network recently received more than $2.5 million in federal funds to address this need. 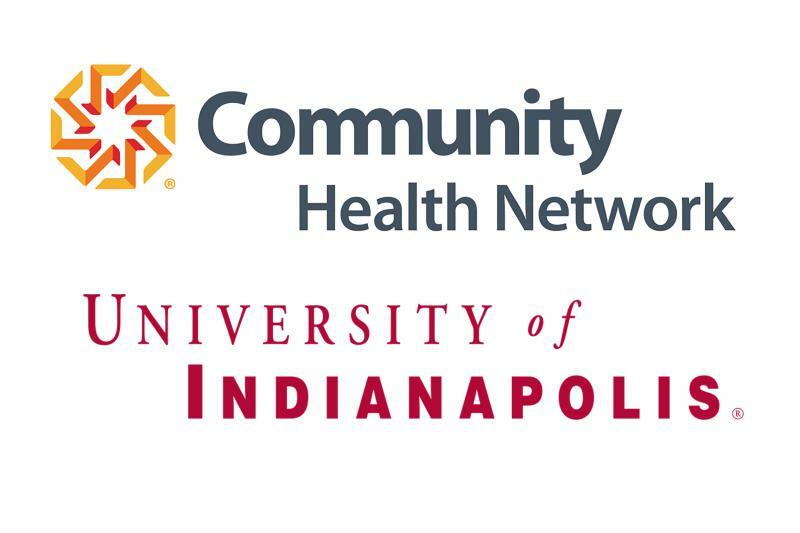 The award from the Health Resources and Services Administration will allow Community Health to expand a partnership with the University of Indianapolis School of Nursing. The school will add a first of its kind minor in primary care. Community Health chief nursing executive Jean Putnam says this will be a game changer.